If you own a digital SLR, you’ve probably started to notice something on your photos that wasn’t there before. 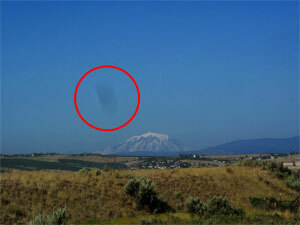 Have you ever gotten a photo full of little black specks or smudges and wondered how they got there? If you clean your lens religiously and wonder how this could happen to you, then you are about to be introduced to the world of image sensor dust. 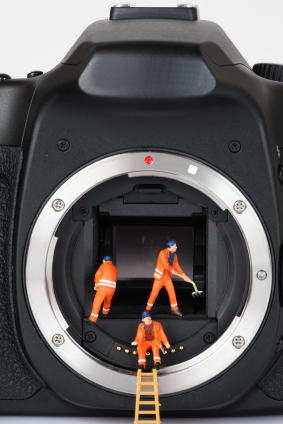 A lot more goes on inside your camera than you think. Example of Sensor Dust. Thanks to Daniel Stobie for the photo. Camera companies try to remain quiet on this issue. They never want to tell prospective digital SLR buyers that, yes, dust does get inside of your camera, and guess what? It can have a pretty negative effect on your photography. Every time you switch your lens, more dust creeps in. Because your image sensor holds a charge, it naturally attracts the dust particles to it. What’s a camera owner to do? You’re obviously not going to stop switching lenses and taking pictures just because you’re afraid of getting dust on your sensor. Why would you even own a digital SLR if you couldn’t enjoy the ability to switch lenses? Being “conservative” is obviously out of the question. You will want to get your sensor cleaned every once in a while, but you shouldn’t be obsessive about it. Each sensor cleaning costs $40. Of course, you can do it yourself, but it does require a substantial up front investment of time and money. 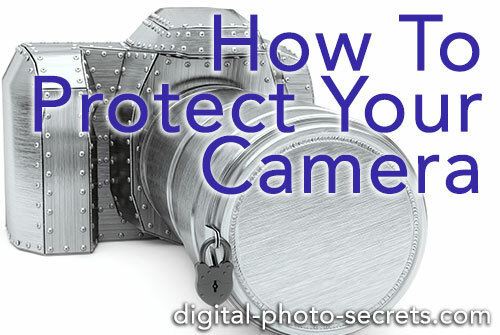 You also have to worry about the possibility of damaging your camera for good. Many would say this just isn’t worth it. So here’s my solution. 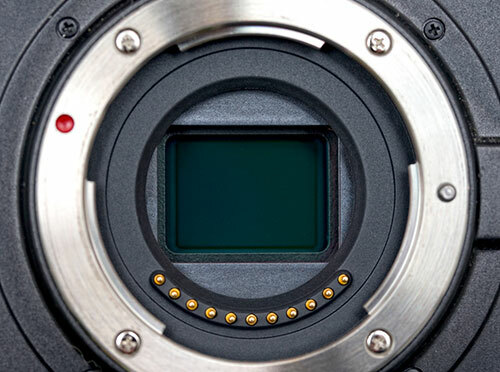 Get your sensor professionally cleaned once every year, and take care to introduce the least amount of dust into your camera every time you change lenses. Here are a few other things you can do. 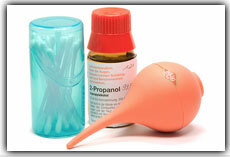 Change your lenses efficiently. 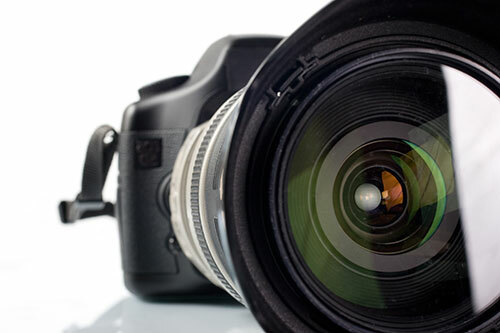 When you change your lens, make the sure the new lens is sitting right next to your camera. Turn your camera off, hold it upside-down, twist off the old lens, set it down, and then put the new lens on as fast as you can. By holding the camera upside-down, you are stopping dust from falling into the camera’s sensor chamber. This doesn’t completely stop particles from getting inside, but it certainly helps. If you are quick enough, you won’t get that much dust inside. 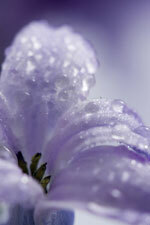 Use lower apertures (if you can). Dust particles really show up when you use apertures between F11 and F22. I’m not saying you should avoid these apertures entirely. I’m just saying you’ll have less work in Photoshop to try to fix dust when you use F4 to F10. If you’re taking a landscape photo, and you need a very large depth of field, by all means use a higher-valued aperture. Consider using lenses with a bigger focal range. If your quiver of lenses is full of single focal length (prime) lenses that cannot zoom in and out, you are going to be changing your lenses much more than someone who owns a few good zooms. Every time you change your lens, you give dust a chance to break in. Some people take this tip to the extreme and purchase two cameras - one for a wide angle/normal lens, and one that can zoom in. Do what’s best for you. 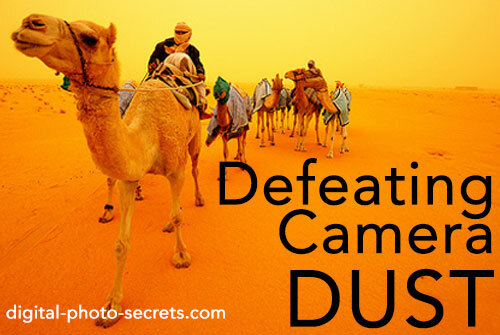 Avoid changing lenses in dusty environments. When there’s more dust in the air, that dust gets into your camera. Stay away from wind storms, attics, and any other place with a lot of particles in the air. Get a camera that cleans itself. Some of the more advanced models actually clean themselves. 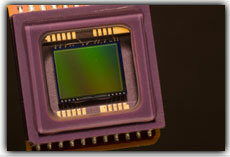 When you “boot up” the camera, an ultra-sonic vibration shakes dust off of the glass filter covering the sensor. The filters on these cameras also repel dust particles, so less of them will stick. Learn how to use the clone stamp in Photoshop. The clone stamp is a tool that lets you copy the colors from one part of a photo onto another. I like to combine it with the blur tool to remove dust spots on my photos once I’ve taken them. I can’t describe how all of this is done within the space of a short article. I’ll have to show you in a future tutorial. 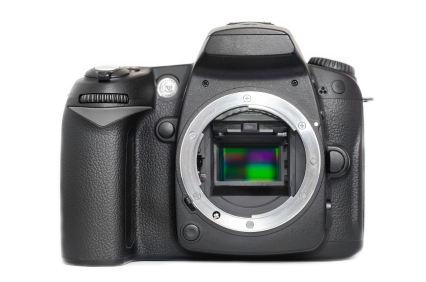 Here are a few things you definitely should not do when you discover your digital SLR has dust problems. Try to clean your image sensor with Q-tips, Windex, paper towels, or any ordinary household cleaning product. Attempt to clean your sensor without testing your “bulb” shutter release option. You don’t want your shutter to close on you while you are cleaning. It can do a lot of damage. Use pressurized air to blow dust off of your sensor. This can ruin your camera for good. Like I said, it’s best to just hire someone to do this. You’ll always have to deal with dust anyway. When you know the right post-production techniques (which we’ll discuss in another tutorial), it’s much less of a problem. The thought hit me while reading this article, mainly because I just returned from a three week vacation to the Grand Canyon. You said the sensor still is charged and attracts dust. What if I remove the chip from the camera. Would it still have a charge? I must confers your tips are really doing good to me. I have not regretted subscribing to u. Would have like to have any of your books but am at a Village in Ghana. It is always better to eliminate the cause than to fight the consequences - so get rid of the dust physically, not virtually - by avoiding some particular shooting modes or using graphics editors. This much from me on the subject. I have a Nikon D80 and over the past 3 years I've taken hundreds of thousands of pictures. A lot of photos were taken in bulb mode where the sensor has been exposed for as long as 5 minutes and yes dust has gathered and become annoying to the extent that something had to be done. Non of the camera shops in my area would touch it and the single individual in the area charges $80 even they are not approved by any camera company. Sending the camera away would take weeks if not months so I bought a liquid cleaning kit, followed the instructions including those that came with the camera and did the job myself. The sumdges are gone and it seems the pictures are actually coming out clearer than I've seen in a long time. My previous electronics work I've had to use microscopes also gave me the confidence and dexterity to tackle this job. In the past 3 months I've cleaned my camera sensor twice with great results. 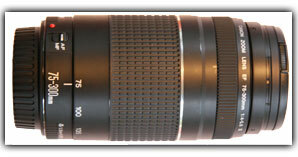 Zoom lens can also get dust inside the len which can not be cleaned except by the manufacturer. Know the difference as it may cost you money for a cleaning only to discover the dark spots are still in your photo. How good are the camera self-cleaners, which self-clean the sensor on start up or shut down? Which mine has, so I've never been particularly concerned about.